Maintaining cognitive health is essential at any age. 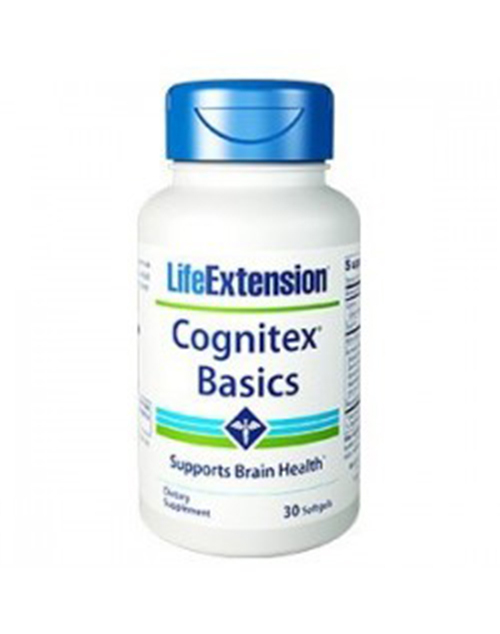 Cognitex® Basics is an entry-level formula for brain health support, and contains alpha glyceryl phosphoryl choline (Alpha-GPC), Phosphatidylserine, and AuroraBlue® wild-crafted whole blueberry fruit extract: three nutrients that support memory and cognitive function. 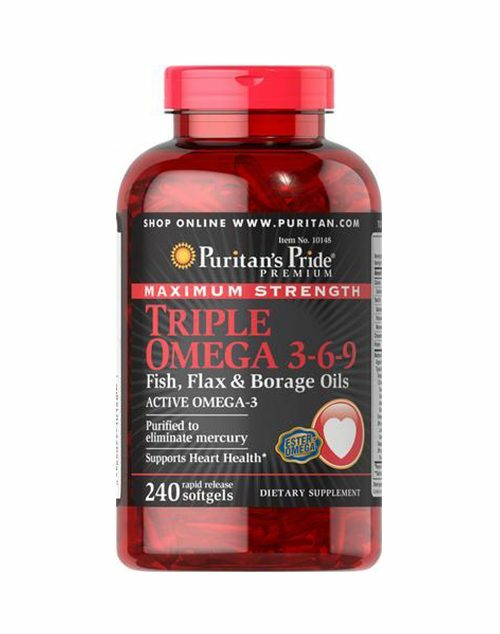 This formula has 250 mg of alpha glyceryl phosphoryl choline (Alpha-GPC), 100 mg of Phosphatidylserine, and 100 mg AuroraBlue® wild-crafted whole blueberry fruit extract. Our formula uses AuroraBlue®, a whole-food complex of various blueberry species from pristine Alaskan tundra with powerful antioxidant properties. Add Cognitex® Basics to your regimen today, and lay a strong foundation for healthy, youthful cognition and memory for years to come.